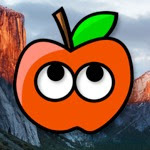 Having read/write access for your Mac partition on Windows will come in handy if your Hackintosh becomes unbootable, because you'll be able to boot into Windows to recover your files (and possibly fix your Hackintosh's boot problem). On top of that, it's simply convenient. 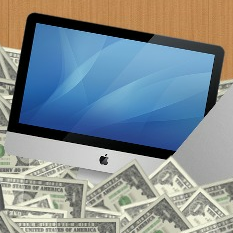 LATEST UPDATE (January 26, 2013): Added Apple's Boot Camp Drivers to the article. Paragon HFS+ ($20) is a Windows application that mounts all of your Mac hard drives in Windows Explorer (a.k.a. My Computer) and gives you read and write access. There's a 10-day trial available. Paragon HFS+ runs in the background and automatically starts on bootup, so accessing your Mac drives will feel exactly like accessing normal Windows drives. 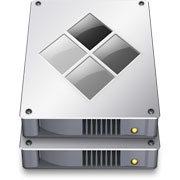 Paragon is the same company that makes NTFS+ for Mac OS X, my recommended solution for enabling NTFS write support on Mac OS X Lion. If you're looking for an alternative to Paragon HFS+, then you can also consider MacDrive ($50; 5-day trial), which is the solution that I'm currently using on my own Hackintosh. It has a higher price tag and doesn't offer much more than Paragon HFS+, but it's an option. If purchasing apps is not an option for you, check out the following section. Apple's Boot Camp software is designed to help you run Windows on real Macs. Among other things, Boot Camp includes built-in HFS+ drivers for Windows. These drivers will mount your Mac hard drives in Windows Explorer and give you read access (but no write access). If you don't need to write any files to your Mac hard drives, using them is a free and relatively pain-free solution. While the HFS+ drivers are normally packaged as part of Apple's Boot Camp Assistant software, you can download them separately below. The above download is a ZIP file; open the file in Windows by double-clicking it. Once opened, double-click the "Add_AppleHFS.reg" file. This will add the Boot Camp drivers to your Windows registry. Next, open either the "For 32-bit Windows" or "For 64-bit Windows" folder, depending on your copy of Windows. (To find out whether your copy of Windows is 32-bit or 64-bit, click on the Start Menu, and then right-click on "My Computer" and go to "Properties".) Inside these folders are two device driver files. 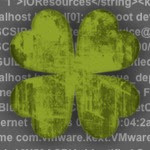 Copy these two files to C:\Windows\System32\drivers. This will install the actual drivers into Windows; reboot your computer afterwards. Once Windows has restarted, your Mac hard drives will be mounted, and you will be able to read files from them properly. This method has only been confirmed to work with Windows 7 and Windows 8. You must uninstall Paragon HFS+ or MacDrive from your computer before installing Apple's HFS+ drivers. To uninstall Apple's HFS+ drivers, delete the two driver files from C:\Windows\System32\drivers. Restart your computer. 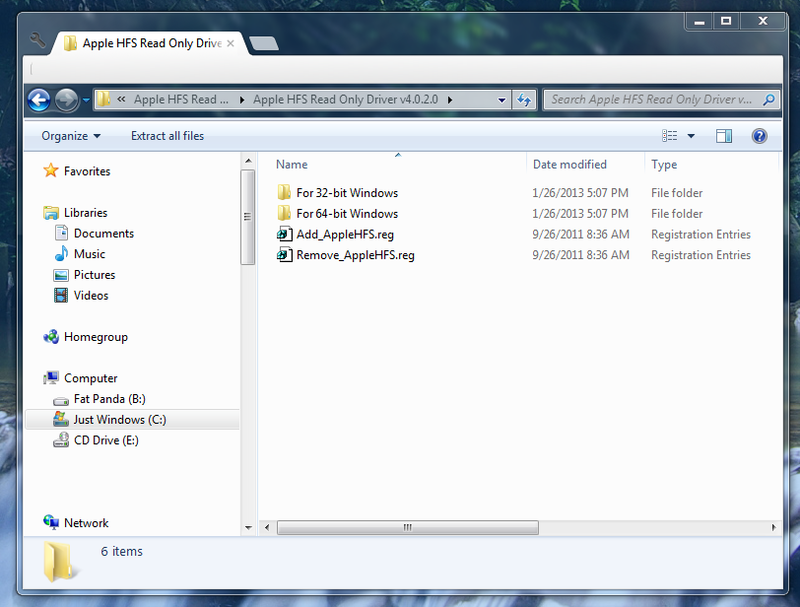 Then, double-click on the "Remove_AppleHFS.reg" file to remove the drivers from your Windows registry.